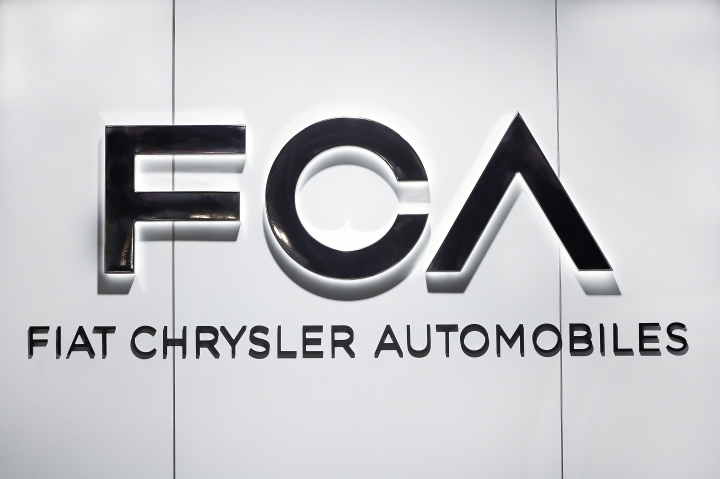 Fiat Chrysler shares were temporarily suspended from trading due to excessive volatility, and then shed 11 percent to 13.55 euros ($15.39) in Milan, as analysts expressed disappointment at the earnings guidance of 6.7 billion euros for 2019. "I know some people looking at our guidance for 2019 and thinking it is disappointing," CEO Mike Manley said during a conference call. "But I think we are coming off a record year in 2018 ... and I think that it is a bit of a reset in some ways ... We're not happy about it. But we don't think it is life-threatening in any way." Manley said the carmaker was confronting a disappointing launch of the Ram light duty truck in the United States, plans to ramp up underutilized plants in Europe, particularly in Fiat's native Italy, as well as issues in China and with luxury car brand Maserati. But Erik Gordon, a University of Michigan law and business professor, said reduced cash flow — which is expected to fall to 1.5 billion euros in 2019 from 4.4 billion euros in 2018 — "calls into question whether the company will have the resources to revamp products ... and invest in the new generation of technologies and vehicles." North America continued to drive Fiat Chrysler profits, with sales of the all-new Ram 1500 and Jeep Wrangler helping to grow fourth-quarter earnings by 61 percent to 1.29 billion euros ($1.46 billion). Revenues rose 6 percent to 30.6 billion euros. North America profits grew by 19 percent, while the Asian division swung to a loss due to market weakness in China and more competition in Fiat Chrysler's core SUV market. Profits in Europe fell 44 percent on lower shipments and weaker pricing, while Latin America's earnings more than doubled. Based on the earnings, 44,000 unionized U.S. auto workers will get $6,000 profit-sharing checks. That's $500 more than in 2017, but smaller than U.S. rivals Ford and General Motors. On Wednesday, GM announced that workers would get $10,750, while Ford workers will get $7,600.